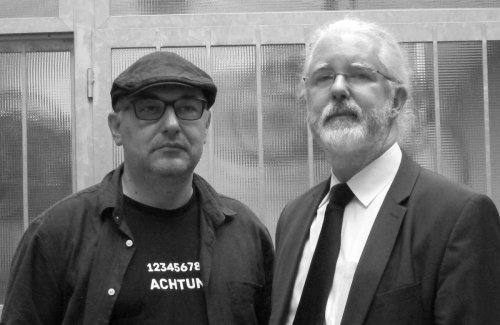 Less than two weeks to go until our concert at Rhiz Vienna! We're pretty chuffed to see that we made it into Falter's "recommended" listings. One reason more for you to join us that night. 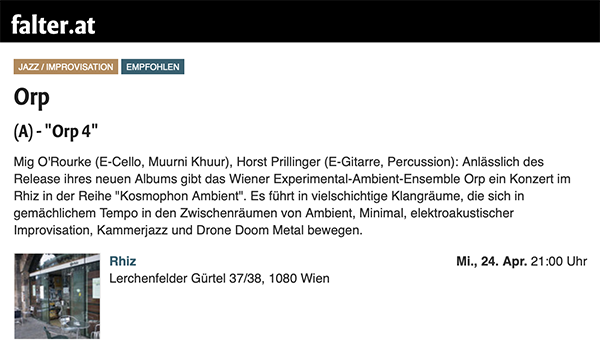 We will be playing at Rhiz Vienna as part of their "Kosmophon Ambient" series. 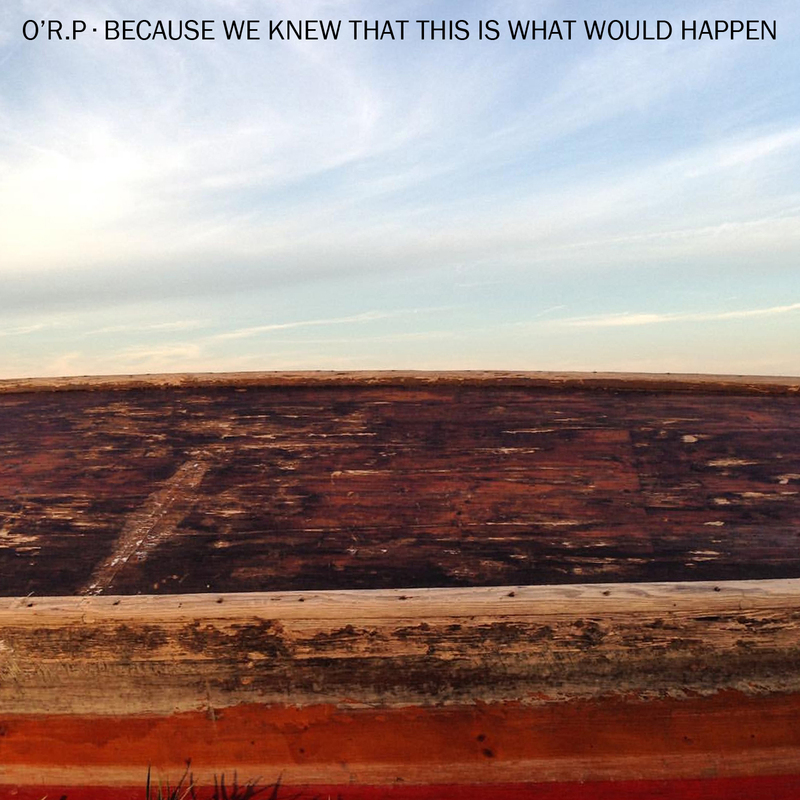 We are using this opportunity to present our latest album "Orp 4" and even newer material. It will be an evening of long, immersive soundscapes and textures that move in between the spaces referred to as "ambient", "minimal", "drone" or "experimental". "Orp 4", our fourth album, was released in February and is a 72 minute tour de force through a range of musical genres that move in slow motion and foreground textures rather than melodies. Recorded only with electric guitars, electric cello and electric muurni khuur, the soundscapes have a very unique character, even though there are some musical reference points such as Fripp & Eno, Earth, Pink Floyd Philip Glass' early minimalist works. Good news! 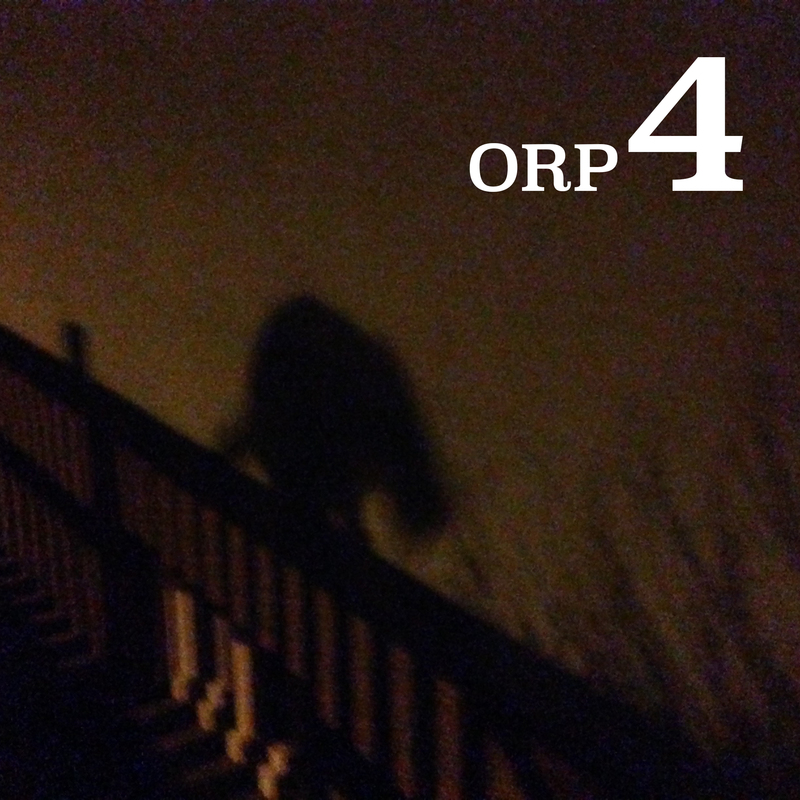 Our new album, simply entitled "Orp 4" has now been released and is available on audio CD and through all major streaming and download sites. "Orp 4" is a huge step forward in our musical development: largely based on electric guitars and electric cello (no piano this time! ), it is harder, more hypnotic and more uncompromising than our previous releases. At 9 tracks and 72 minutes, it is also our longest and most intense release to date. Orders through our Bandcamp page are particularly appreciated as it is us, not some faceless company, who receives the largest share of what you pay for it. To show our gratitude, all orders through Bandcamp come with 4 exclusive bonus tracks not available elsewhere. 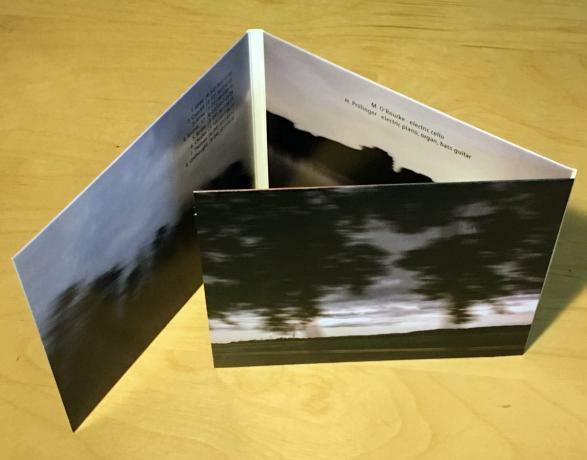 For those of you who love to touch physical objects, we have a very cool-looking CD in a digipak with photographs by ourselves truly, exclusively available on our Bandcamp page. Of course the CD also includes the download for all 9 album tracks and the 4 bonus tracks. All orders come with our infinite gratitude for supporting our project. "Our Delicate Wall of Sound"
"We Come From Planet Earth"
"In My Dream, I'm Dancing to a Slow Tune"
"I'm Not in Your Book"
The total running time of this album is approx. 72 minutes. We are in the final stages of preparing our new album, simply entitled "Orp 4", which will be released on February 1st, 2019. The album will be available as audio stream, file download, and physical CD. The album can be pre-ordered from 22 December 2018 on our Bandcamp page. Any pre-order helps us finance the release and is much, much appreciated. For your pre-order, you receive our gratitude, immediate download of three tracks, and the full download (plus the CD, if you pre-ordered it) as soon as the album is released. 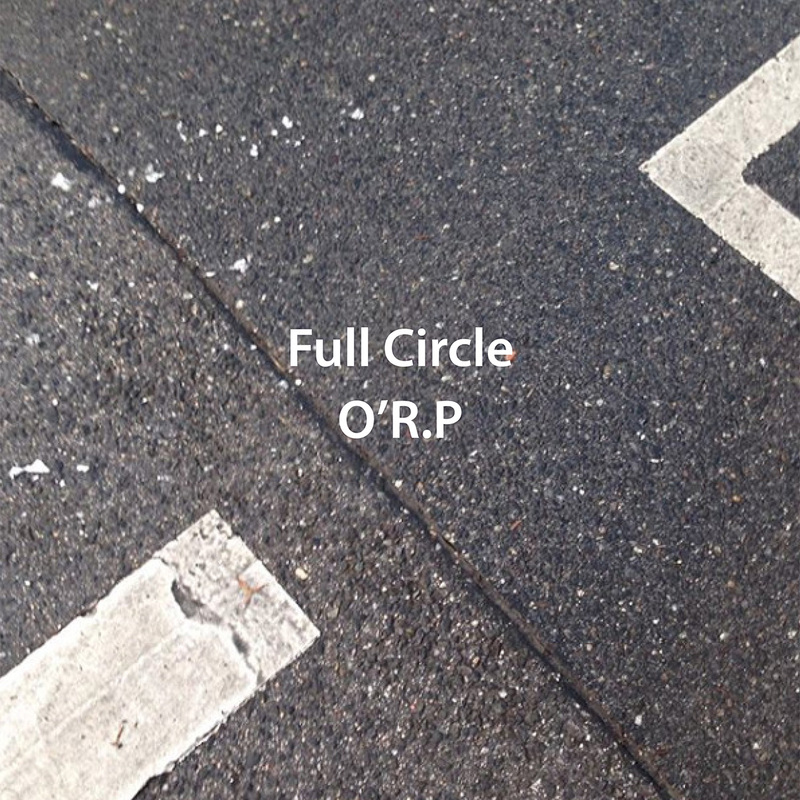 "It was time to reconsider our relationship with the apostrophe and the full stop," says Horst Prillinger, co-founder and guitarist of the band now known as plain and simple Orp. "They made us look incredibly cool, but the downside was that they were just too cool to be found on the Internet." With most search engines, most notably Spotify's and Amazon's simply refusing to return any search results, Prillinger and co-founder O'Rourke decided to ditch the punctuation. "Being cool is one thing, but it's useless if nobody finds our music online." Orp are currently in the process of renaming their various online presences and uploaded tracks, which should all sport the new band name in the next couple of days. The URLs for their websites will remain unchanged. We didn't exactly know that the music on this album would happen; in fact, several of the musical turns we took and developments which evolved surprised us. It was really a lot of other thngs that happened in the world around us that weren't really unpredictable, and in some ways this album is our musical, if, for outsiders, possibly cryptic response to it. Much of this was recorded in or around April 2018, with a few tracks from a bit earlier thrown in. The electric piano that dominated our sound on our first releases has been relegated to a minor role; we moved on, not leaving it behind, but letting other sounds move in. And no, we ddn't know that this would happen. It just did. The album is available digitally via Bandcamp as well as through iTunes, Amazon, Spotify, Deezer, Juno, eMusic and other digital music sites from 29 June 2018. Orp is an ambient chamber jazz ensemble featuring Mig O'Rourke (electric cello, theremin) and Horst Prillinger (electric guitar, electric piano, sitar, bass). The band plays in a distinct style located between minimal music, drone, and ambient music, making extensive use of improvisation. Here is your first chance to see us live in performance: we are playing live at this year's Donaukanaltreiben Festival. Our hosts will be the nice people at Das Werk, and we will be playing a selection of old and very new stuff, ranging from minimal ambient to post-rock. Admission is free. Just show up and enjoy the music. Our most complex recording to date, FULL CIRCLE is a 32-minute tour de force that stretches our blend of ambient chamber jazz well into post-rock territory. Making extensive use of electric guitars, it represents yet another expansion of our musical vocabulary. The album is available digitally via Bandcamp as well as through iTunes, Amazon, Spotify, Deezer, Juno, eMusic and other digital music sites from 27 April 2018. Our first album proper, EIDETIC MEMORY represents our musical evolution and is a step up from our previous efforts. Rather than just a collection of tracks, we tried to create a cohesive listening experience around a sonic concept. We wanted to lose much of the bleakness present in some of our early work, go for a warmer, more welcoming sound and create something of a musical narrative in the process. The result turned out to be more cinematic than we had expected. We now think of this as a soundtrack for an imaginary movie. The plot of the movie is summarized in the track titles, and we hope that you can see the movie in your mind's eye as the music plays. A limited edition audio CD can be ordered from us via Bandcamp. 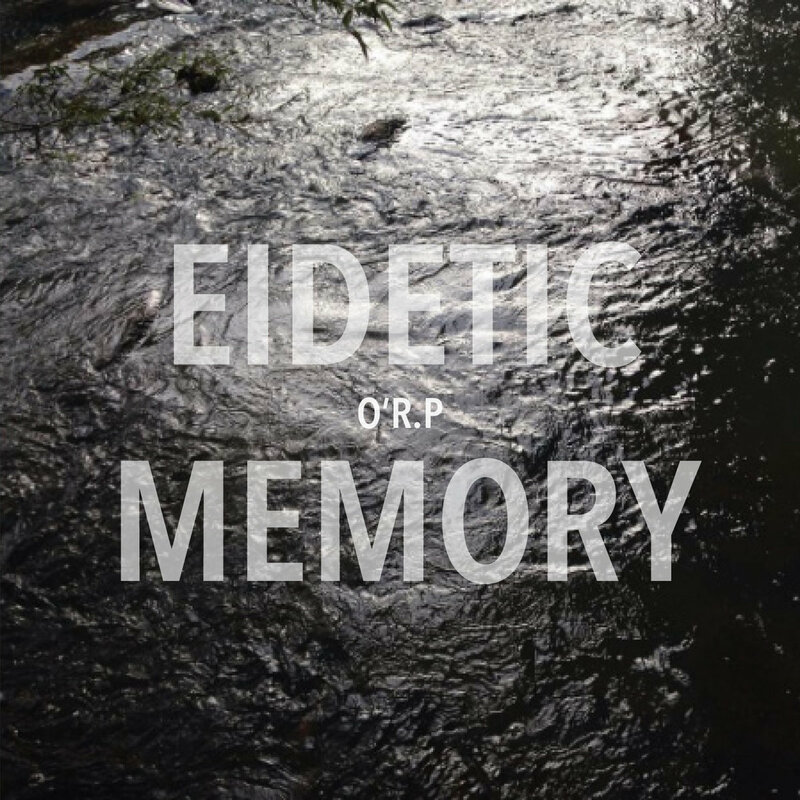 The CD comes in a 6-page colour digisleeve with photographs by Mig. It is limited to 100 copies. The album is available digitally via Bandcamp as well as through iTunes, Amazon, Spotify, Deezer, Juno, eMusic and other digital music sites from 26 January 2018. 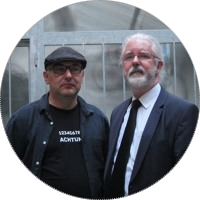 Orp is an ambient chamber jazz ensemble featuring Mig O'Rourke (electric cello, theremin) and Horst Prillinger (electric piano, organ, sitar, guitar, bass). The band plays in a distinct style located between minimal music, drone, and ambient music, making extensive use of improvisation. 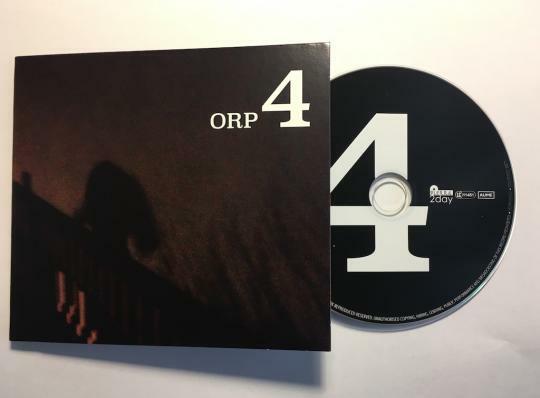 Christmas is approaching, and we think that there is no better gift for your friends and family in the most stressful time of the year than a CD full of calm, relaxing ambient chamber jazz from Orp. So we decided to give you a special Christmas discount for our album Akbé/Animé. Order the Akbé/Animé CD from us before December 10th, enter the discount code "xmaspromo" and we will give you 10% off the price of the CD. As usual, the CD comes with a download coupon for our live album "Song1". Please note that the discount is not available for the digital download of Akbé/Animé. We think it's a bit weird to give a download as a Christmas present, so the discount code only works with the physical audio CD. To order, go to o-r-p.bandcamp.com/merch. 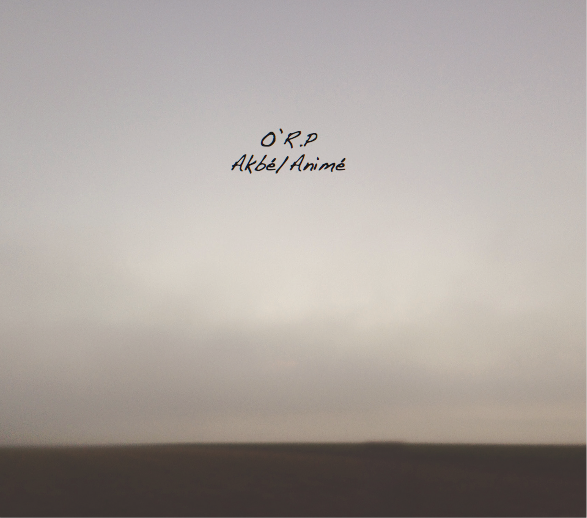 Our first release "Akbé/Animé" is now finally available as a digital download and on audio CD. The album contains a selection from our early rehearsal and demo recordings. It's a showcase of our melodic and sparse blend of ambient chamber jazz in an immediate and near-live setting, and a first impression of things to come. As the release date of our first full-length release "Akbé/Animé" is getting closer, here is another track from this album: "Andaï" is calm and melodious, with some beautiful cello work by Mig. "Akbé/Animé" will be released on audio CD and as a digital download on November 24th, 2017. "Akbé/Animé", our first full-length release, will be available as a digital album and on audio CD on November 24th, 2017. The album documents the earliest phase of our musical project. We started recording our rehearsals in March 2017 and have since then always kept the recorder running during our sessions. This has left us with a huge digital archive of attempts, sketches, weird noise and decent tracks. At one point we felt that the best of the decent tracks were actually good enough to be released, so we selected eight of them for this album. You find them here largely as they were recorded, with no overdubs and only minimal editing. There may be a few rough edges, and we realize that the sound is not always exactly hi-fi, but the rawness found here has an immediacy and urgency that we could never quite re-create in a studio setting. Consider this a live album of sorts.